Went to Bristol Comic Con. Was fun and frustrating in equal amounts. Particular highlight was laughing so hard I wept and my chest hurt. 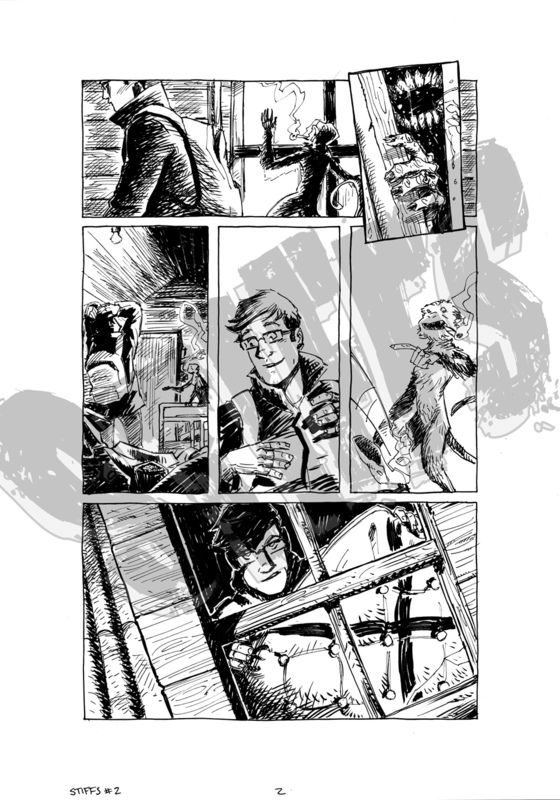 In other news, Stiffs issue #2 is now under way (finally!) and is starting to look pretty snazzy! 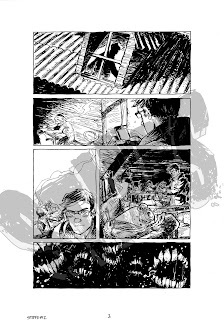 Here's the first couple of pages for you to have a sneak at. Oh and please go and 'LIKE' the Stiffs Facebook. I'm not sure why, but everyone else is doing it and they're cool!